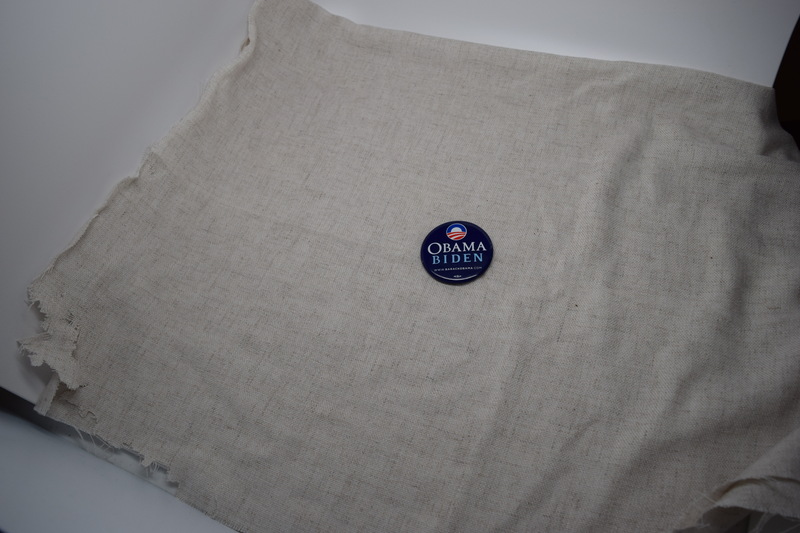 Barack Obama for President and Joe Biden for Vice President--Political Button. Both Obama and Biden belong to the Democratic Party and they ran together in the Presidential elections of 2008 and 2012. 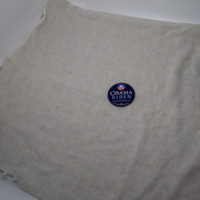 “Barack Obama and Joe Biden Political Button,” UIS History Harvest, accessed April 18, 2019, http://uishistharv1.uis.edu/items/show/85.